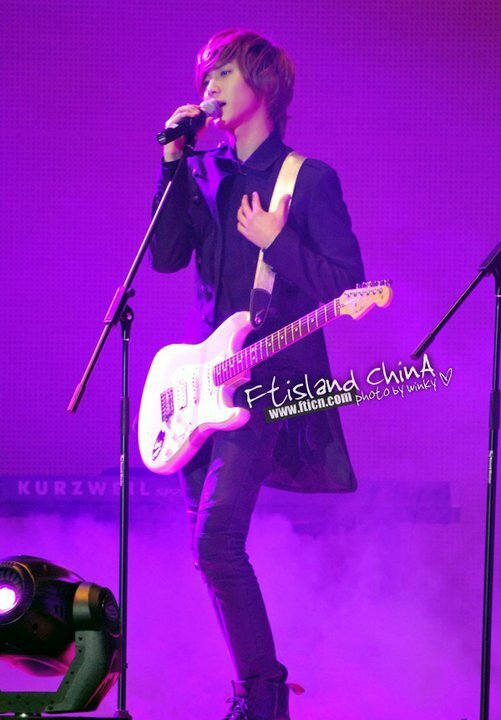 Beautiful Journey concierto in Busan Seung Hyun. . HD Wallpaper and background images in the FT ISLAND (에프티 아일랜드) club. This FT ISLAND (에프티 아일랜드) photo contains concierto, guitarrista,, guitarrista, and guitarra.